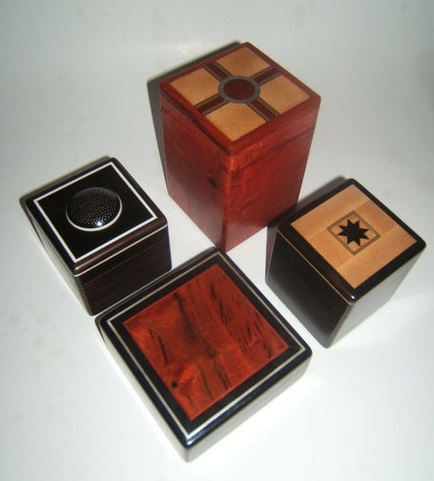 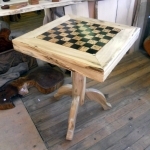 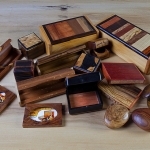 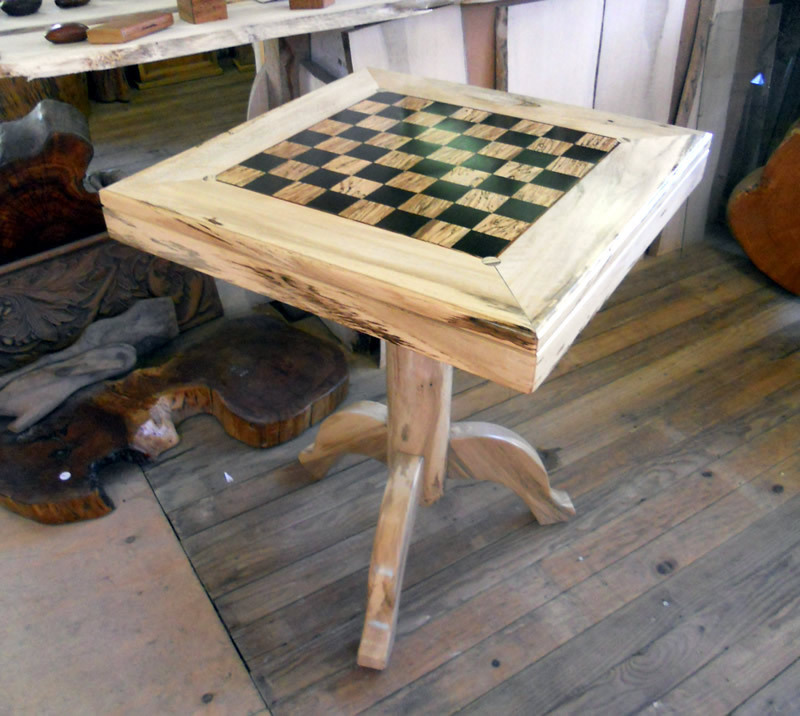 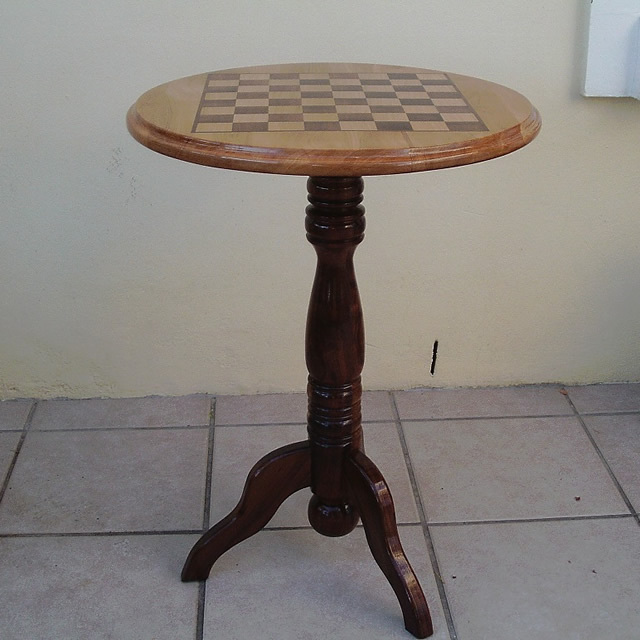 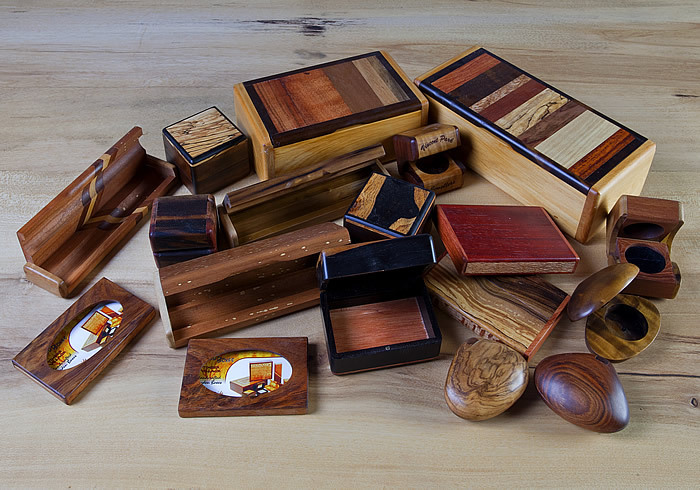 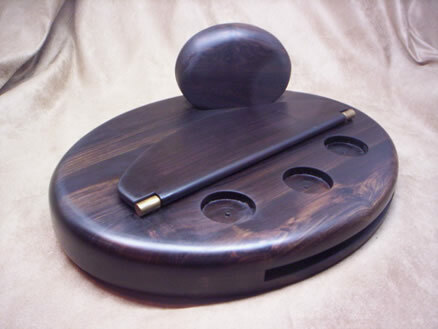 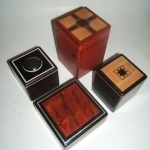 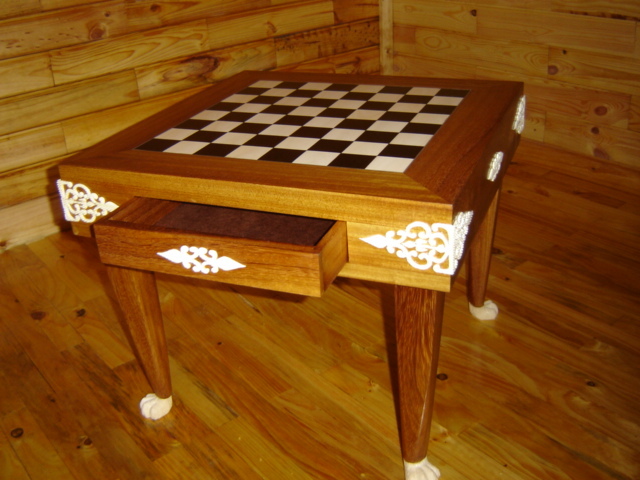 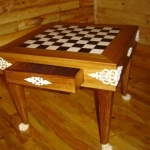 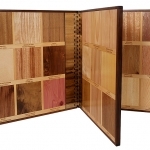 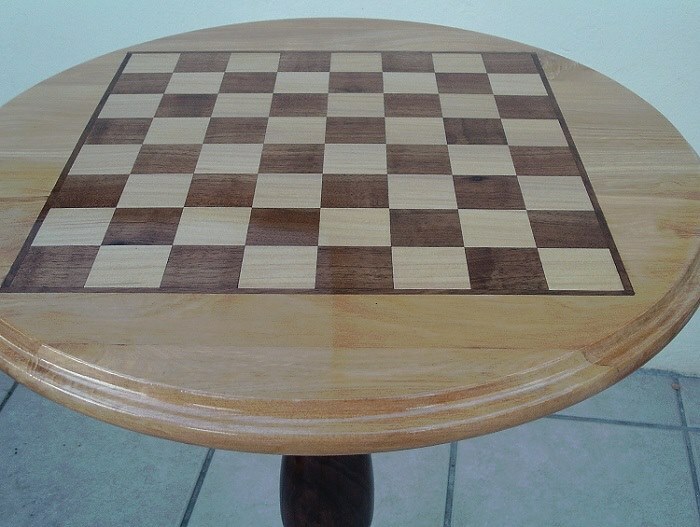 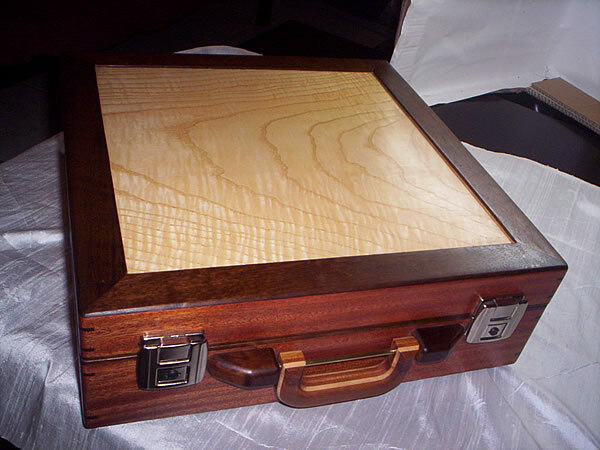 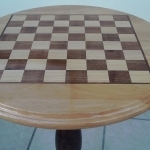 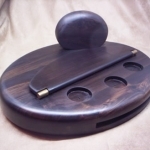 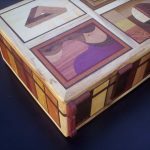 Here I showcase some of the other woodcraft I do, such as the handmade backgammon sets, chess tables, wooden trophies, wooden signs, parquet flooring, and more. 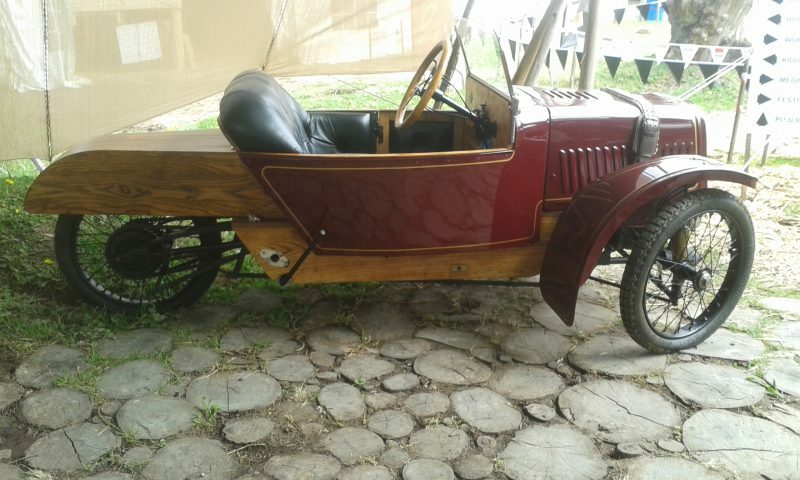 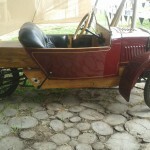 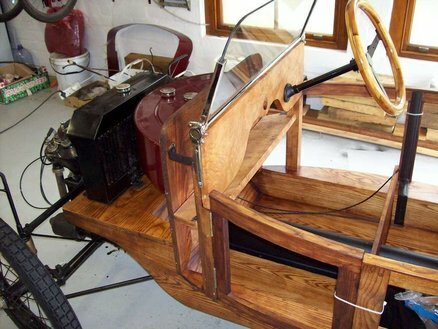 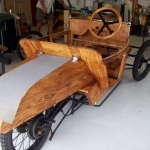 Included is some of the more original and interesting woodcraft I’ve done over the years, such as the intarsia eagle and the body of a 1923 Morgan deluxe three wheeler motor car, amongst other things. 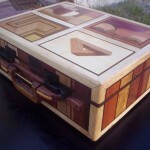 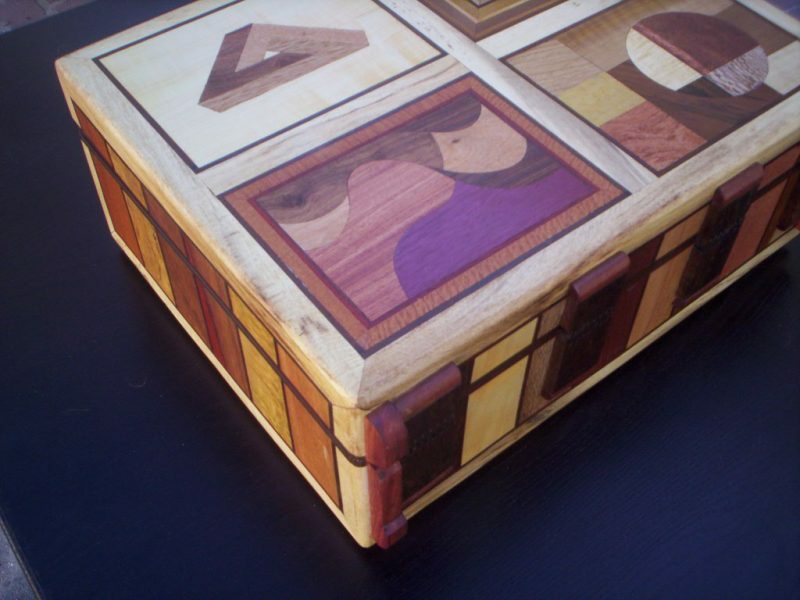 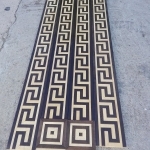 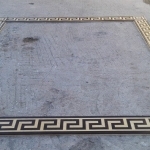 I frequently employ the skills of marquetry, parquetry, inlays and intarsia for these sorts of projects. 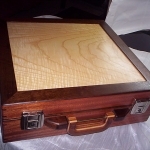 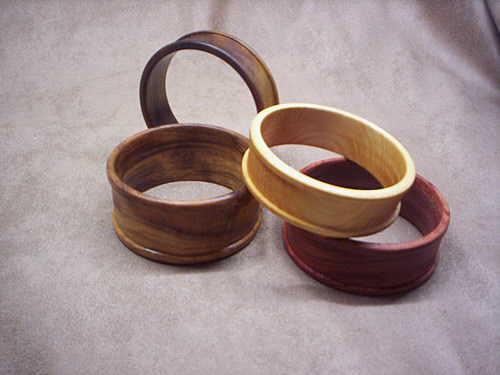 Please peruse my portfolio below and feel free to contact me to discuss any custom woodcraft you need done — I can make anything for you. 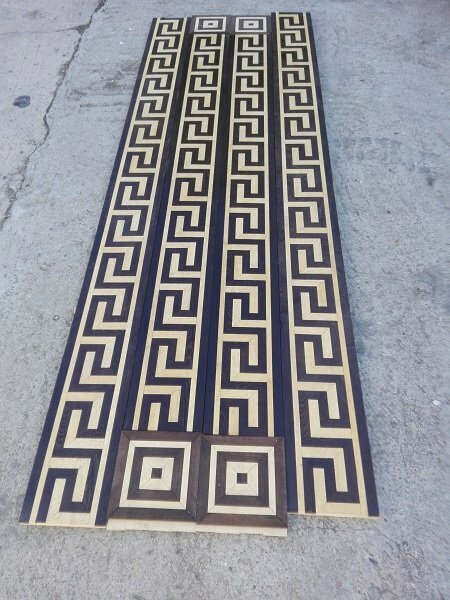 If you can imagine it, I can make it. My workshop is based in Knysna, Western Cape, South Africa, but most goods can be supplied anywhere. 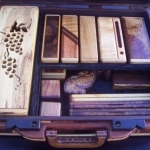 Just a small selection from my portfolio to give you an idea of the quality of my work. 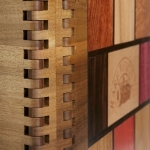 Please click on a thumbnail image below for the zoomed up view. 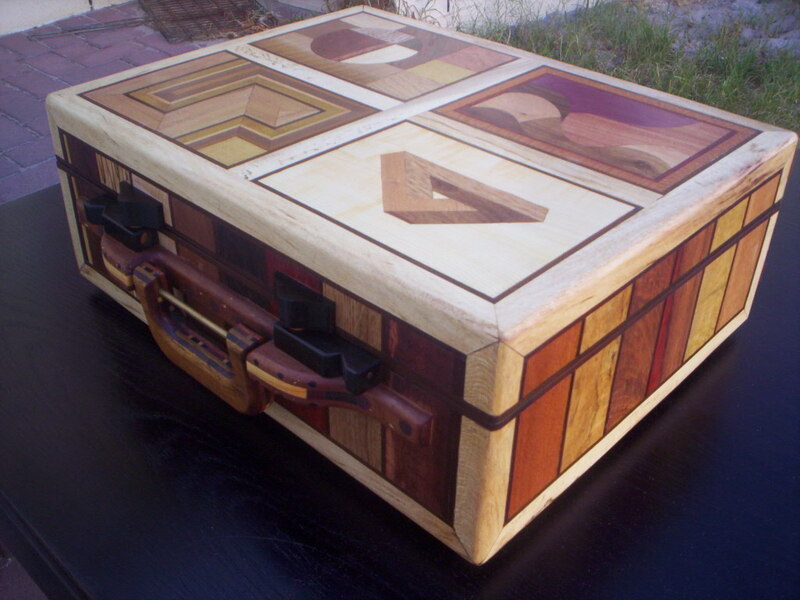 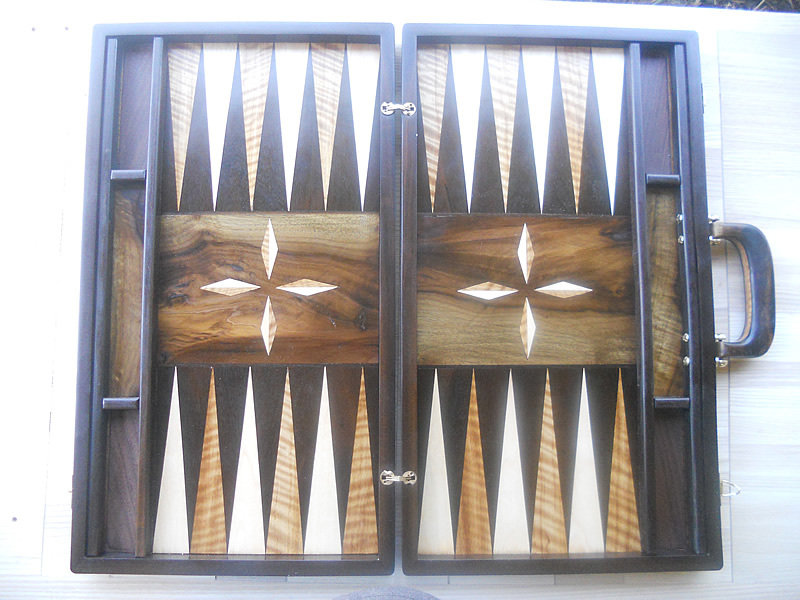 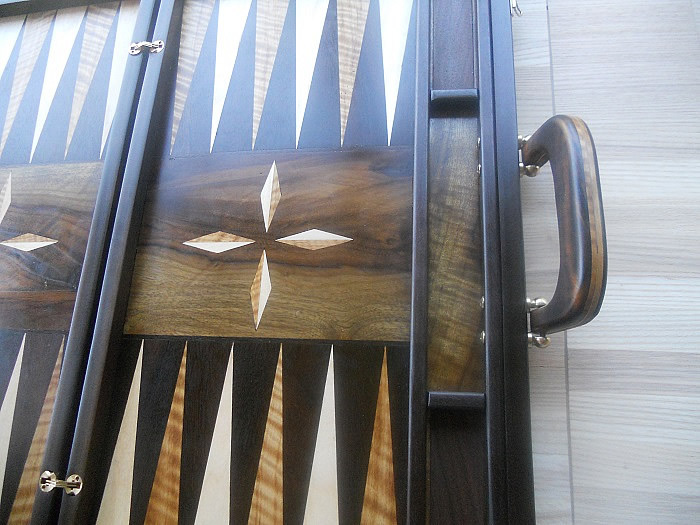 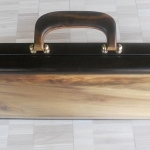 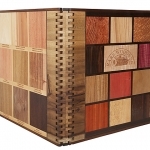 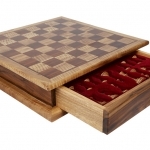 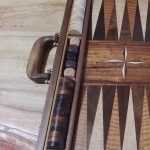 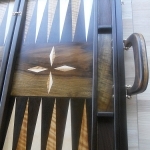 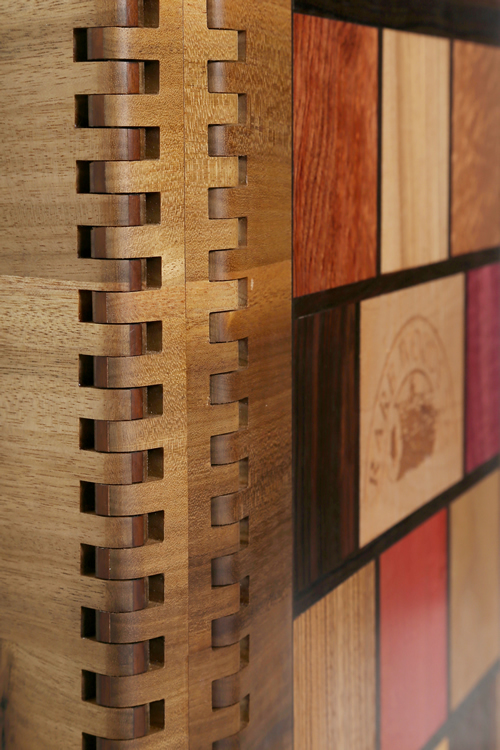 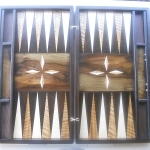 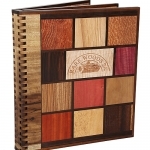 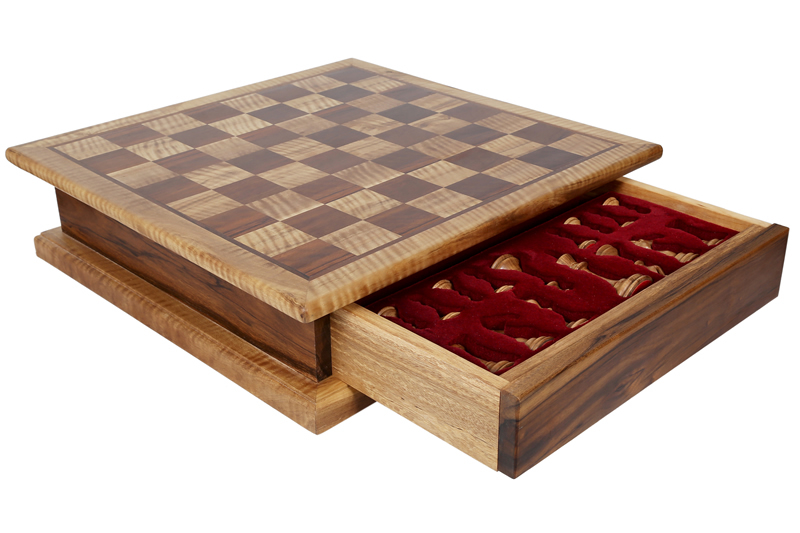 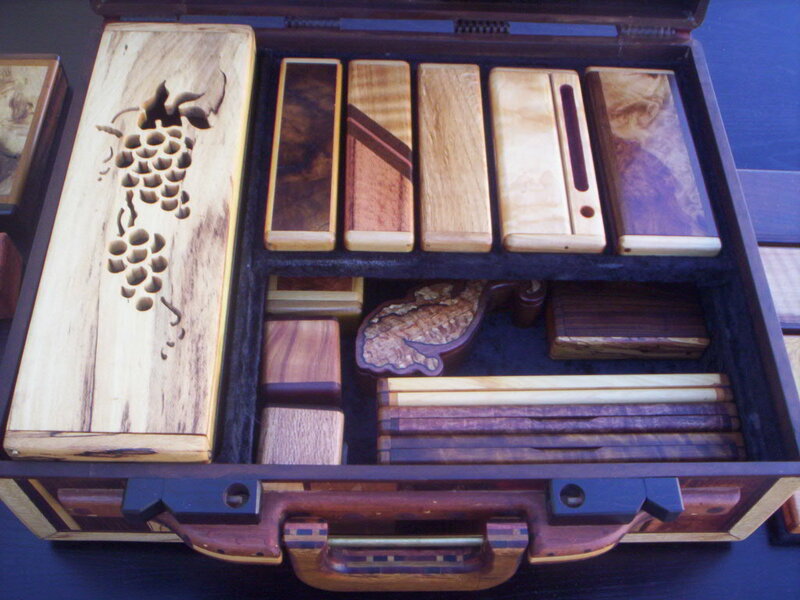 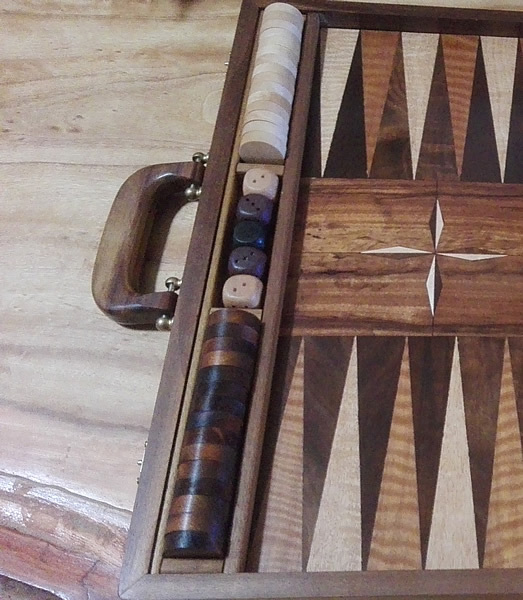 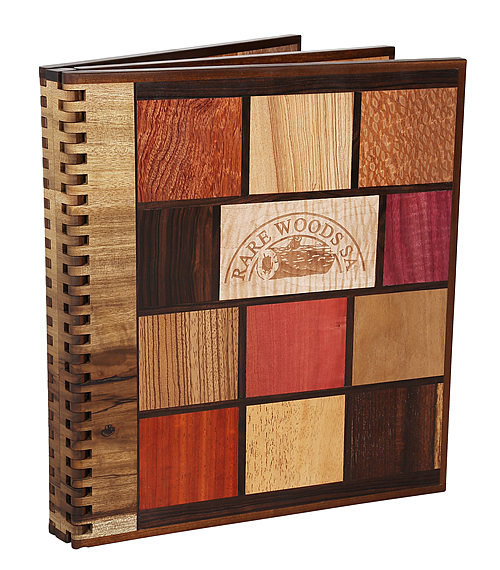 A handmade backgammon set makes a quality gift. 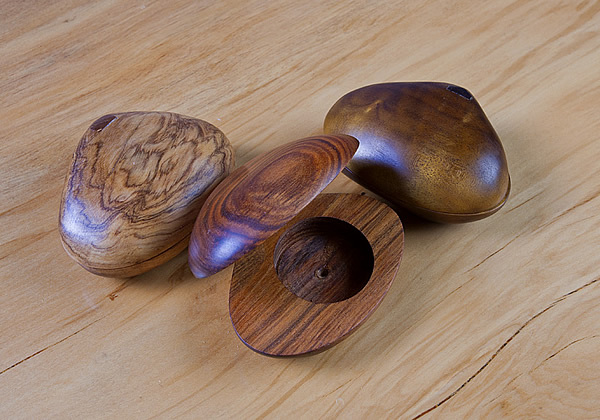 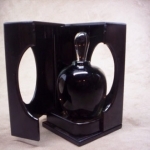 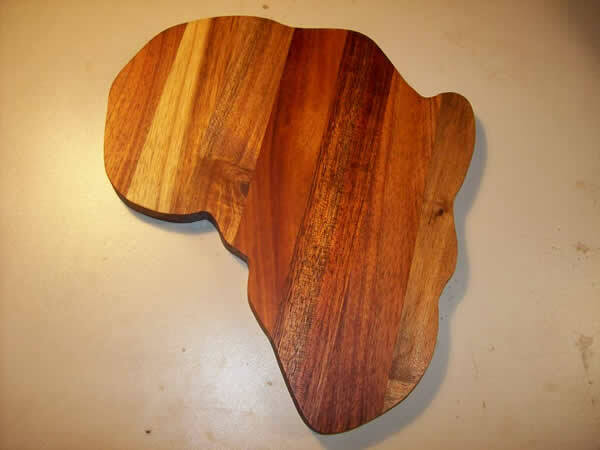 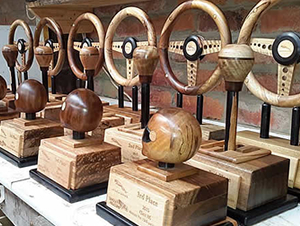 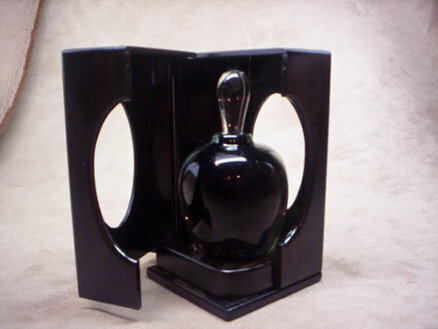 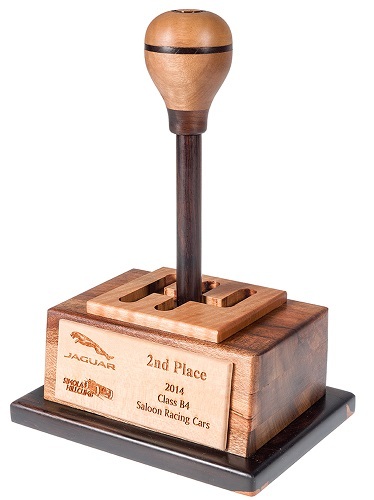 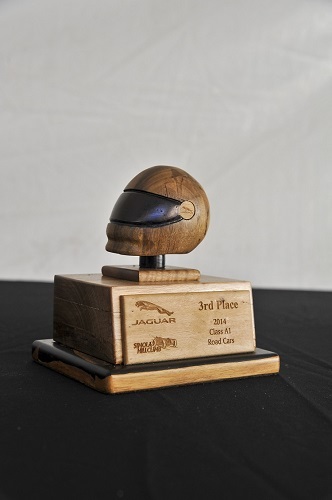 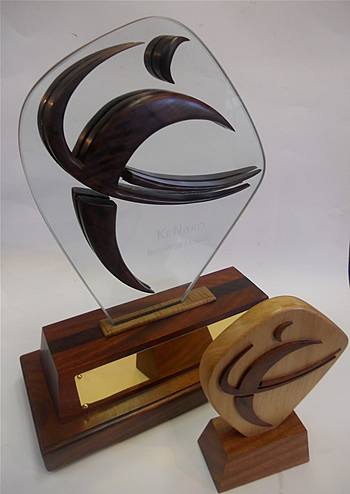 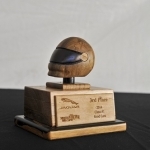 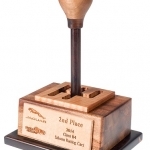 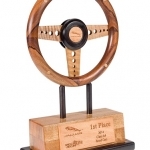 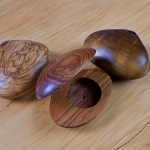 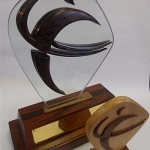 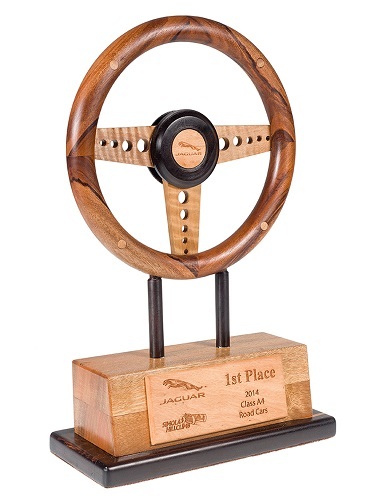 The design, crafting and finishing of wooden trophies. 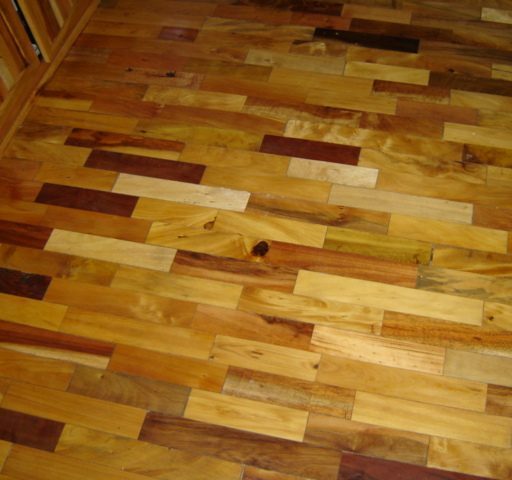 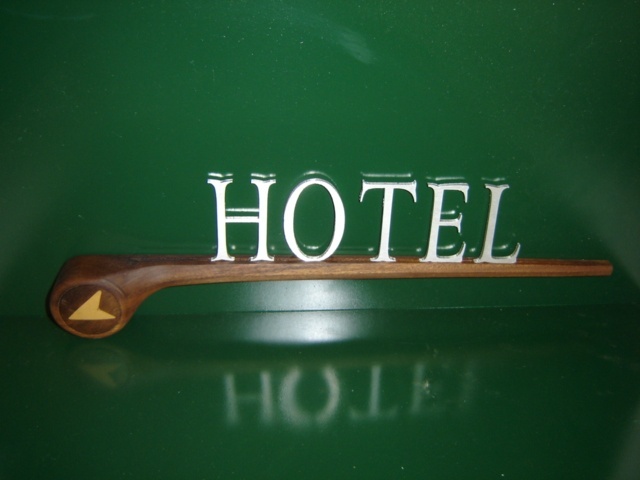 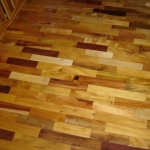 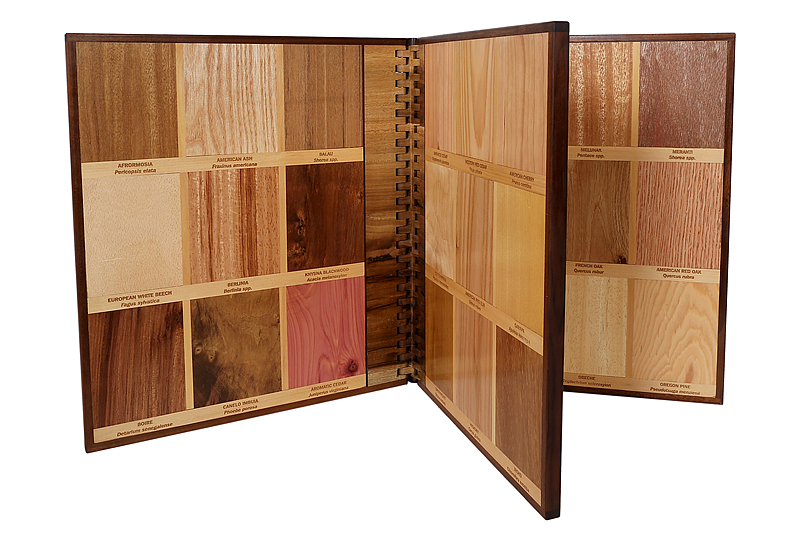 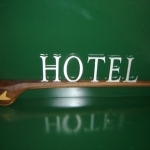 Wooden flooring, including parquet flooring. 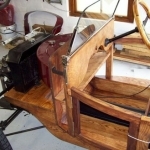 The body of a 1923 Morgan Deluxe 3 wheeler motor car. 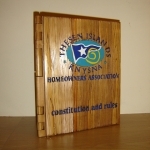 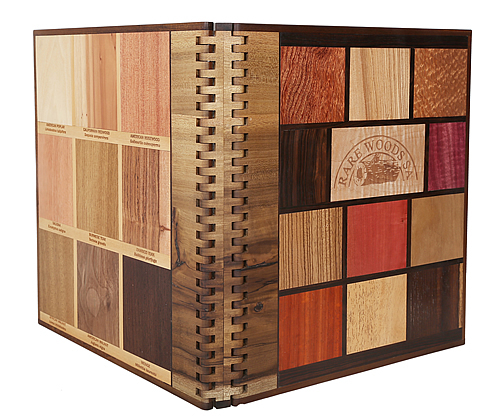 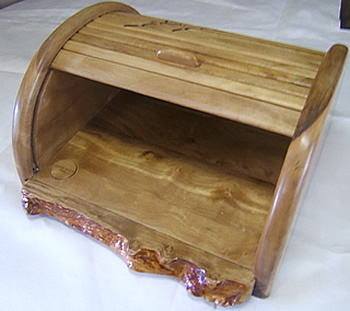 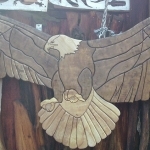 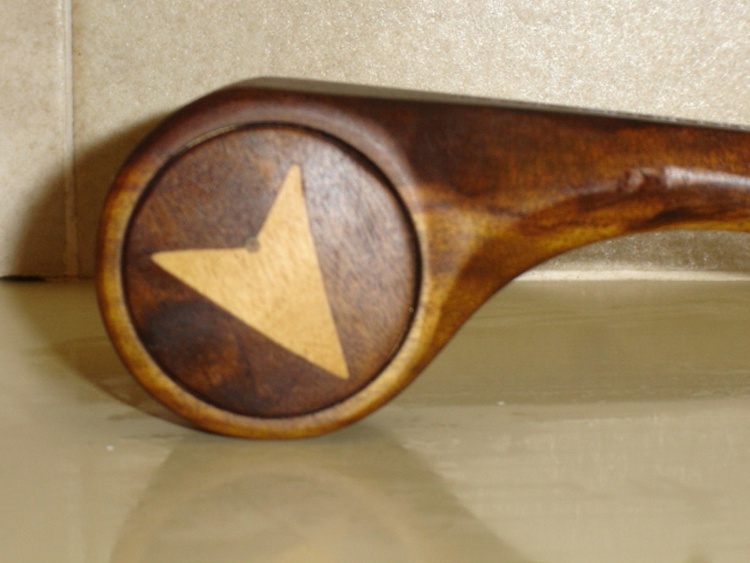 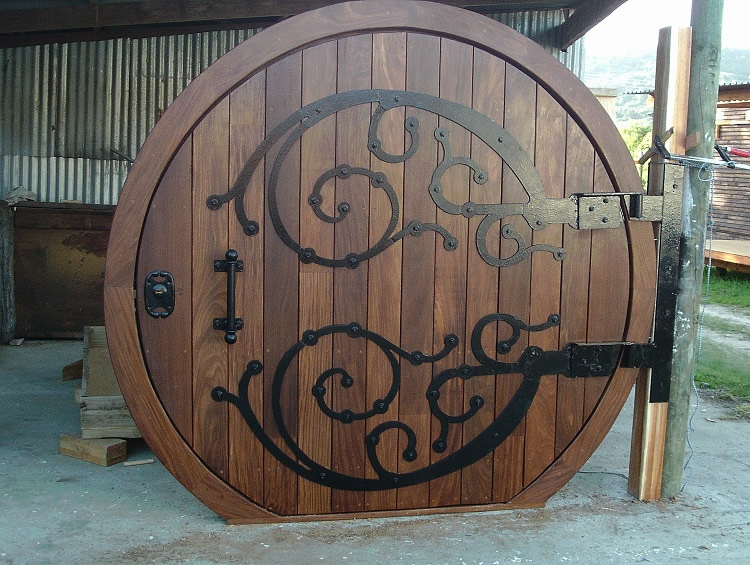 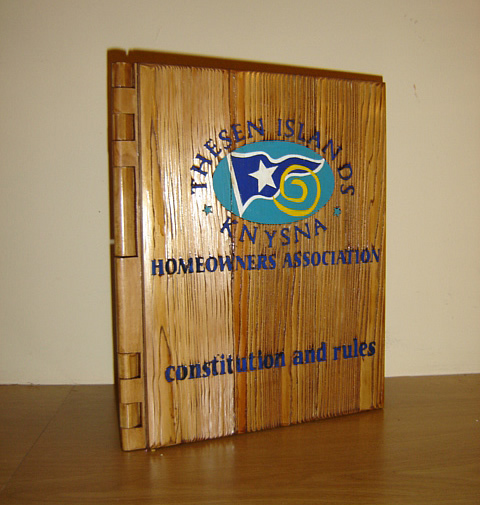 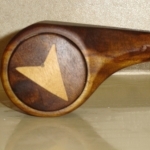 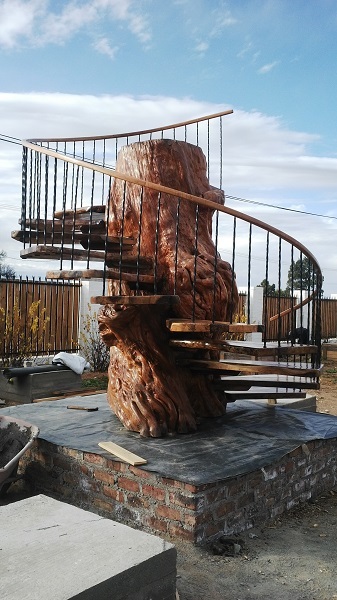 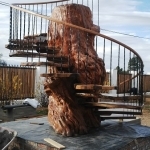 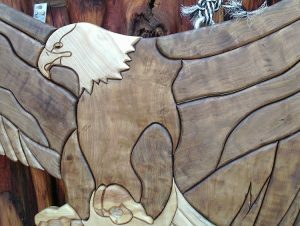 The intarsia eagle, Hobbit replica door, Yellowwood log staircase and other odds and ends. 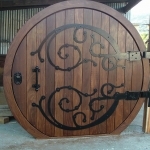 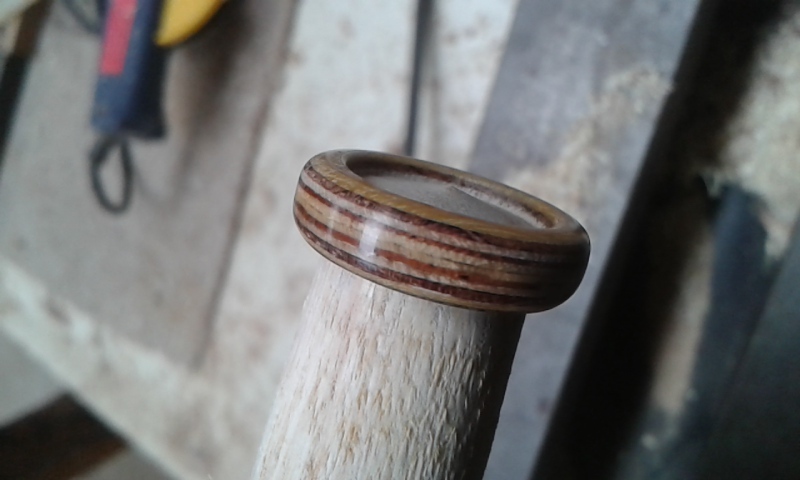 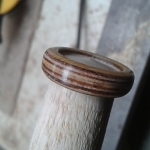 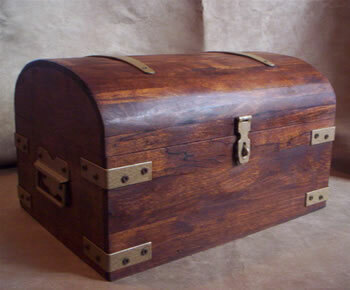 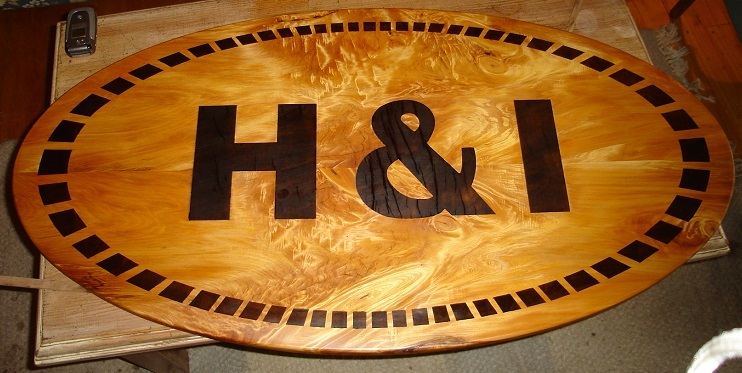 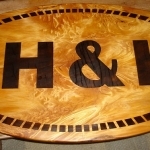 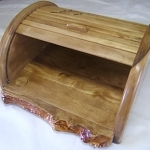 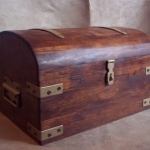 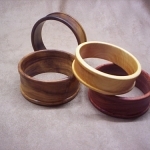 If you fancy anything on this page or need any other custom woodcraft done, please feel free to contact me to discuss. 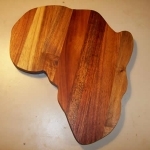 I can make anything for you. 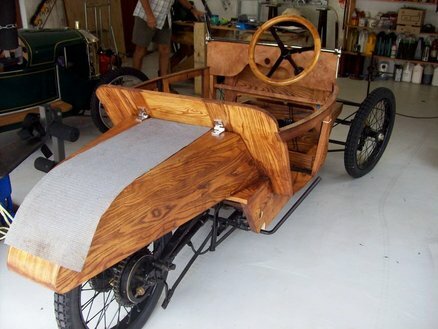 If you can imagine it, I can make it!